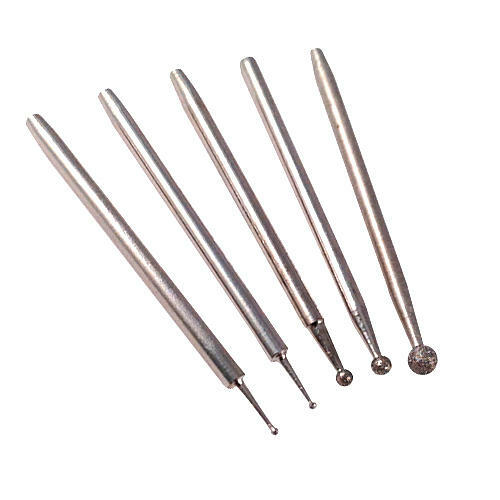 The most popular shaped diamond burr for carving and engraving is the diamond ball burr. 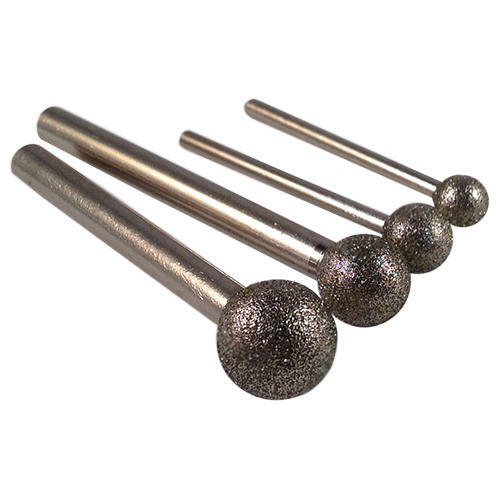 Our wide range of diamond ball burrs includes electroplated or coated burrs as well as sintered burrs. 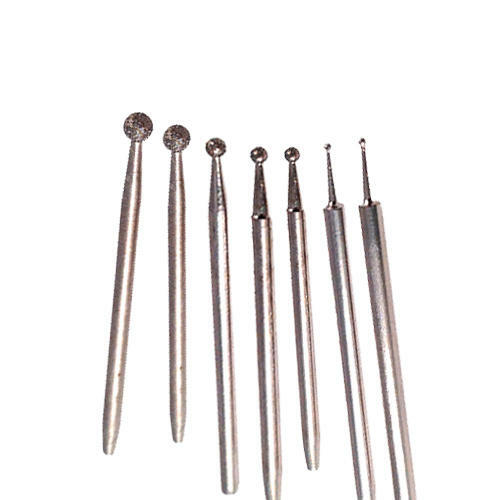 We have diameter sizes from 0.8mm - 50mm and these come in a range of shank sizes from 1.6mm (1/16"), 2.35mm (3/32"), 3mm (1/8") and 6mm (1/4"). 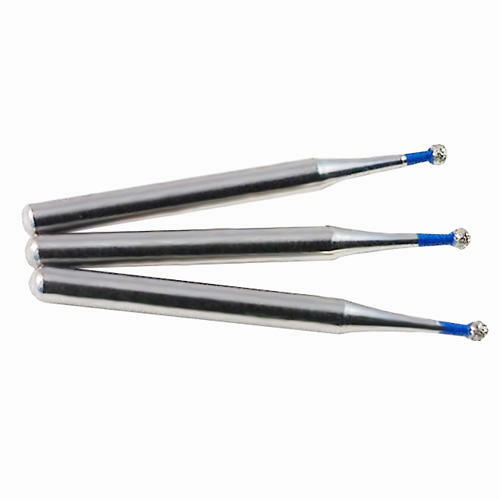 Ideal if you're using a pendant drill, micro motor or a hand held rotary tool.